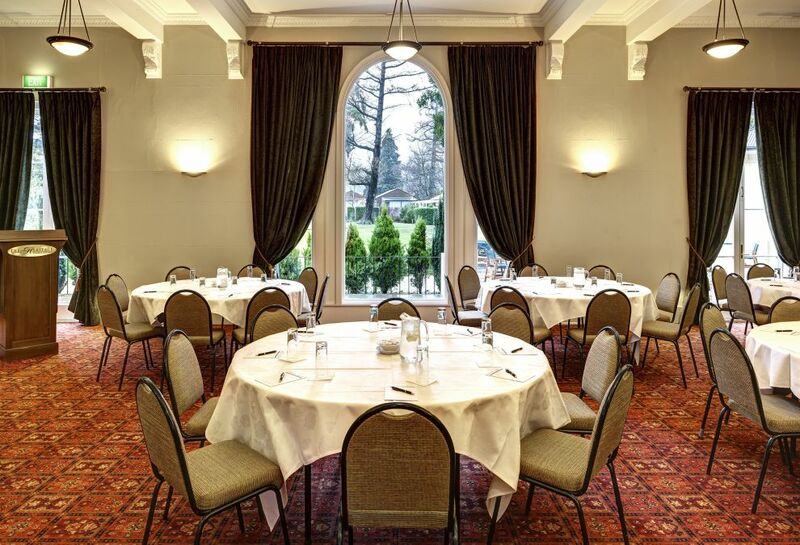 Make your next meeting, event or conference an experience to remember at Heritage Hanmer Springs. Set amidst the stunning surrounds of the Southern Highlands, it’s the perfect place to remove yourself from the office and have space to think. We have a range of conference rooms and conference venues to meet your every need. Choose from the Ballroom (for fireside chats), the Boardroom, or the Palm Lounge and outdoor patios for breakouts. 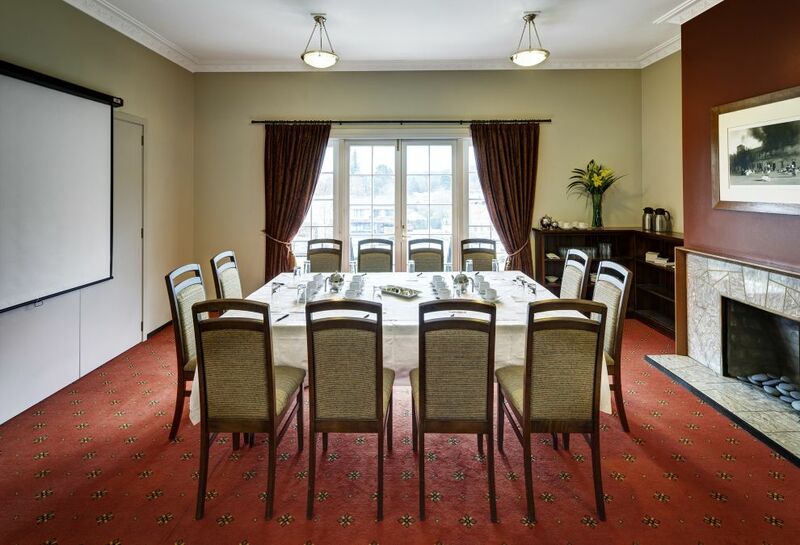 Heritage Hanmer Springs boardroom is perfectly suited as a boardroom or break out rooms for your meeting and conferences. Approximately 27 square meters and can hold up to 16 people Theater syle. Our Ballroom offers spectacular views of the surrounding mountains and amazing alpine vistas. With approximately 196 square metres, our Conference room can hold cocktails for 200 guests. Set perfectly for your wedding, our Ballroom offers spectacular views of the surrounding mountains and amazing alpine vistas. Complete with open fireplace and with approximately 196 square metres, our Ballroom can hold cocktails for 200 guests. 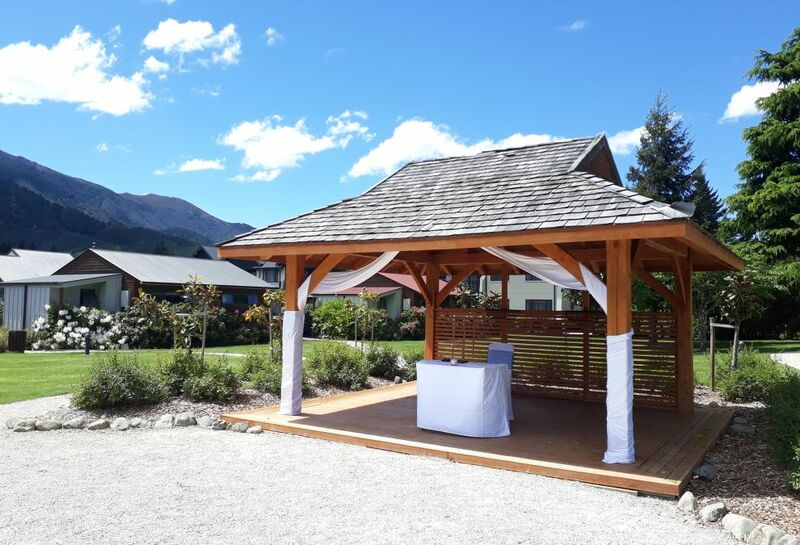 New Zealand wedding destinations do not come any more unique than Heritage Hanmer Springs. 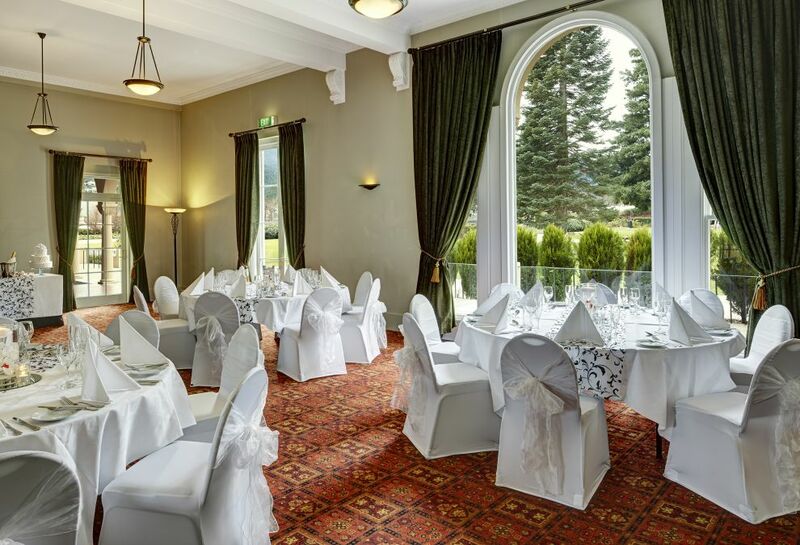 Here you can transform your day into something truly spectacular, with mountain views and landscaped gardens to provide an amazing setting for your ceremony and reception. 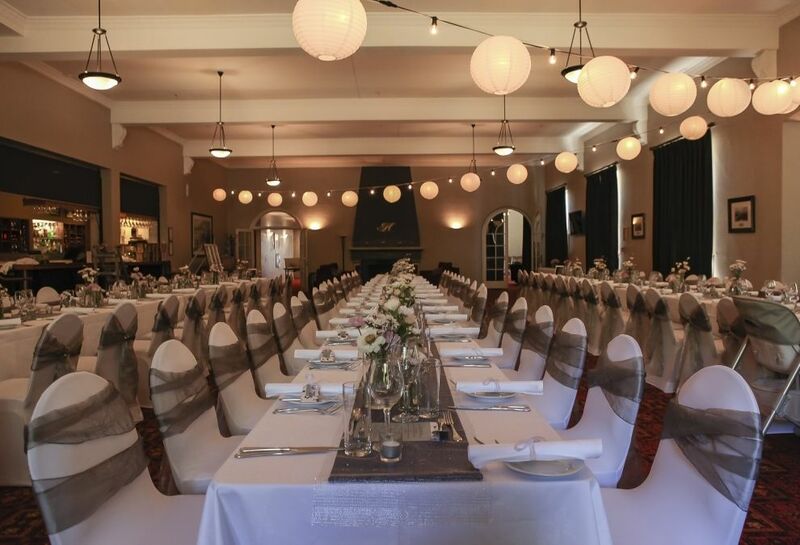 Isobel's provides classic and elegant venue in a spectacular location. Our friendly and professional team will work to ensure that all your requirements and special details will be taken care of and your wedding day is truly memorable.